Those were the times when phone or voice calls are costly even when at times the signal was weak and the sound was inaudible or choppy. Short messages service (SMS) or text messaging was also a thing but every single message was charged. Now, because of more access to the internet, you can do all of these by paying only for the internet service and you can have it with you anytime. You can connect with your loved ones in real time. Video calling and messaging apps are very useful especially for migrant workers such as overseas Filipino workers (OFWs). They can be updated about their family anytime even if they are miles away. The most amazing feature on Messaging Apps that lets you call your friends and family using the internet at no extra cost is video calling. It is way better than cellular network assisted video calls. All you need is an Android phone with a front-facing camera and are on the 3G/4G or Wi-Fi network to easily make free video calls. 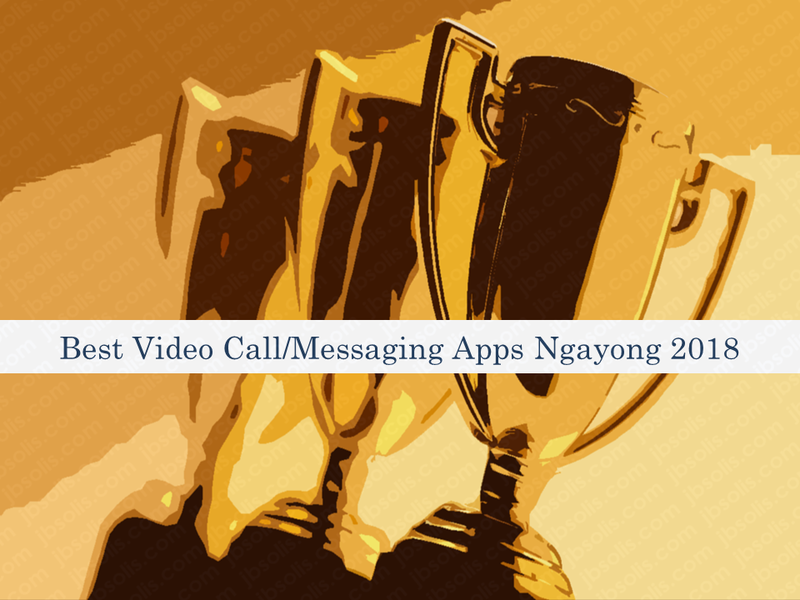 It's up to you which video calling app you want to be installed on your smartphone. Today we will assist you to get an idea about which of these video calling app will suit you. JusTalk is a video calling and group calling app for everyone- simple, reliable, secure and fun. The interface is easy to use, too. If you are just starting to familiarize with these kinds of apps, this could be a good choice for you. One of the oldest video calling apps for Android is Tango. Over the years, it has improved its messaging service with video and voice calling. You can also be able to host a group video chat . 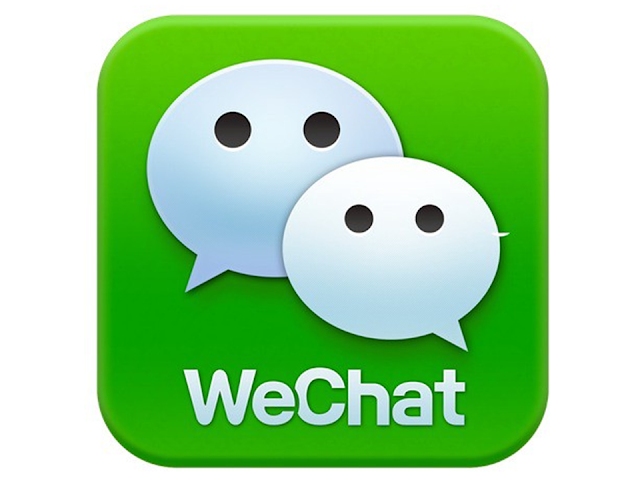 WeChat which was released in 2011 has added Video Calling feature a year after. 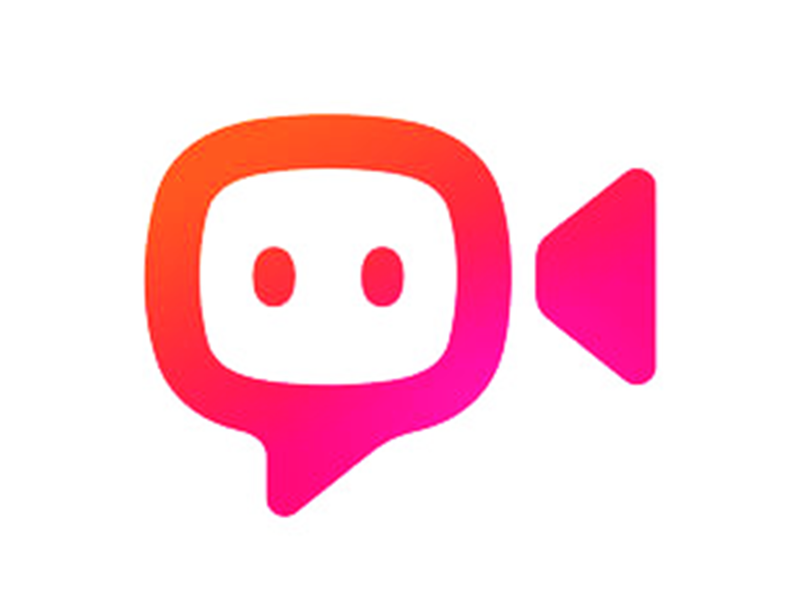 This popular online video chatting service has 100 million downloads to date. Line is one of the most popular Messaging Apps in Asia. You can enjoy a very clear video calling feature which is simply awesome and very clear. Instant messaging, social networking feature, group chats are also available. KakaoTalk is a very popular messaging service with over 150 million users worldwide. It also has voice filters, group chats, and even Android Wear support. Google’s own video and messaging app, Hangouts, is one of the most reliable apps to make voice and video calls from your Android phone which usually comes pre-installed. With it, you can chat one-on-one, or add up to 10 participants. Hangouts can also work in cross-platform so you can call someone on your phone and hey can answer on their computer. Skype is undoubtedly one of the best and most popular video calling apps available on all major platforms including Android and iOs. Apart from video calling, you can also make voice calls and phone calls to landlines and other mobile numbers using Skype credit at a low rate. Google Duo is one of the newest apps on the list, but it might be the best. To use it, you only need to provide a phone number and you’re ready to go. Another great feature is “Knock knock”, which gives you the ability to see the caller before answering the call. If you are looking for extremely user-friendly apps, Duo might be the one for you. Viber was originally an app for making free phone calls and eventually added video calls feature. It has tons of features to keep you connected and the video calling works amazing. Unfortunately, this app is blocked in some part of the Middle East where a large number of OFWs are working. WhatsApp is another popular messaging appwhich supports video calling It’s extremely easy to use and, like Skype, there’s a very good chance that your friends might already have it installed on their phones. IMO was founded and funded by ten of the first Google employees. which has already got a huge user base for their lower memory consumption and simple user interface. With one tap, you can launch a video call, without even needing to open a conversation unlike other apps. FB Messenger can do video calling on phones and desktop or laptop computers. If you are using Facebook, you probably know about this app already. Android phone users can find hundreds of video call apps to choose from. If you know any video call app that you are using and you think it should be on the list, let us know by mentioning it in the comments section. 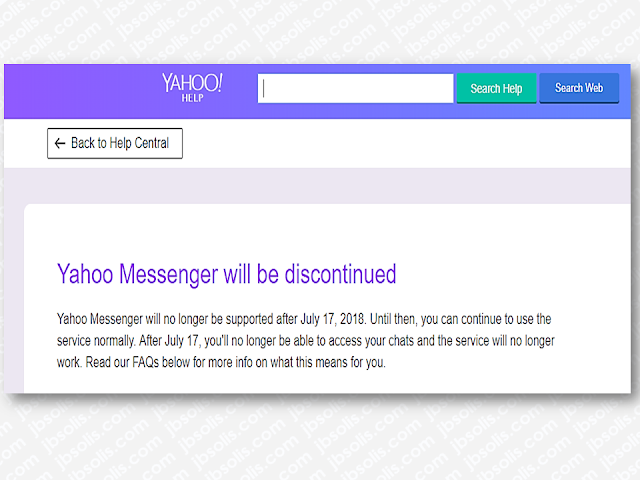 Meanwhile, the old reliable messaging and video call app Yahoo messenger bids farewell for its subscribers. the app will stop rendering its services after July 17, 2018.